Where's My Water? 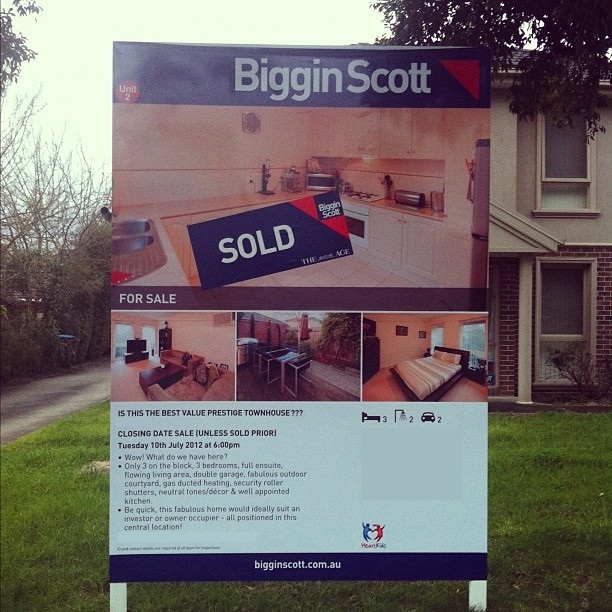 : Wordless Wednesday : SOLD! Final inspection today, and settlement this week! woooo exciting!! congratulations once again! So exciting! Just a tip for settlement, it will take longer than you expect. Mine was due at 2pm, I only got the keys after 5pm. Those were some very frustrating hours.